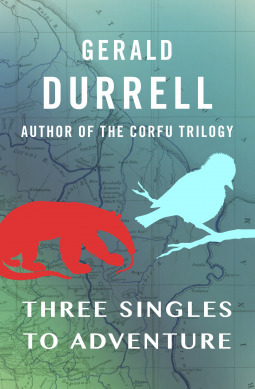 I first heard of Gerry Durrell's books through Helen's reviews of Three Singles to Adventure and Golden Bats and Pink Pigeons. 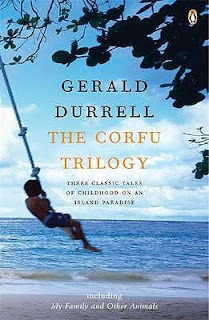 My tastes tend to run similar to Helen's and the combination of her positive reviews, selected quotes from the books, and how it all reminded me of Patrick O'Brian's Aubrey/Maturin series led me to impulsively grab the first Gerry Durrell books I could get my hands on, which was the Corfu trilogy. I'm afraid I may have partially ruined myself for all future Gerry Durrell books (of which there are many) by reading the Corfu trilogy first. They're just so good that I don't know that the other books will be able to match that high bar. But, I loved them so much that I'll also read through all his other books in the hopes that I can recapture this magic again. The trilogy is made up of loose short stories recounting the funny adventures and experiences Gerry and his family have during their stay in Corfu. The stories are hilarious (often, literally, laugh out loud funny) and the kind of stories where I'm still turning to my husband and saying "Remember the one with the turtle" and then we both burst into laughter. But it's not just the humor that makes these books so special. That alone would do it, but it's also the wonder of childhood, the relaxed atmosphere of Corfu, and the intriguing and surprisingly informative aspects of the stories. All of these things come together to create something I can only describe as magical. Fresh off the euphoria of the Corfu trilogy I quickly put in a NetGalley request for the book that sparked my interest from Helen's review: Three Singles to Adventure. The name alone is captivating and full of promise. To say my expectations bar was set high is an understatement. Alas, was it my high expectations or are the Gerry Durrell books from his adulthood just missing the spark of childhood wonder? I found myself yearning for that undefined something that was missing in this book and so abundant in the Corfu trilogy. The stories were funny, but few were hilarious. I found myself missing Gerry's family, such vibrant characters in the Corfu trilogy and sadly absent in this adventure. 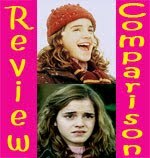 The cast of characters we meet here were fine, but somewhat undefined, especially in contrast to the vivid Larry, Leslie, Margo, and Mother. 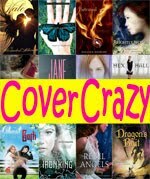 Still fun, still nice, still an enjoyable and quick read. But, just not the Corfu trilogy.